Benthic Solutions Limited is offering a broad range of capabilities in survey, analytical, interpretation and project management in the marine industry. Our services cover a multitude of different disciplines relating to the marine environment. Please contact us for further information. BSL’s team has over 25 years of multi-faceted commercial survey experience in the marine sector. 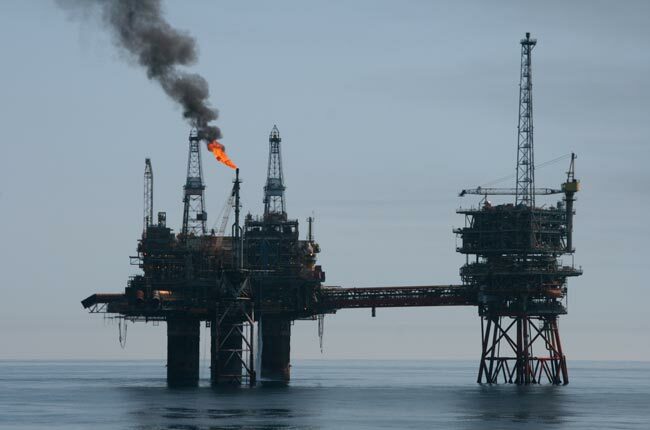 We can demonstrate an outstanding record of innovation and technical development, many of which have become industry standard within modern environmental surveys, particularly for the Oil and Gas industry. 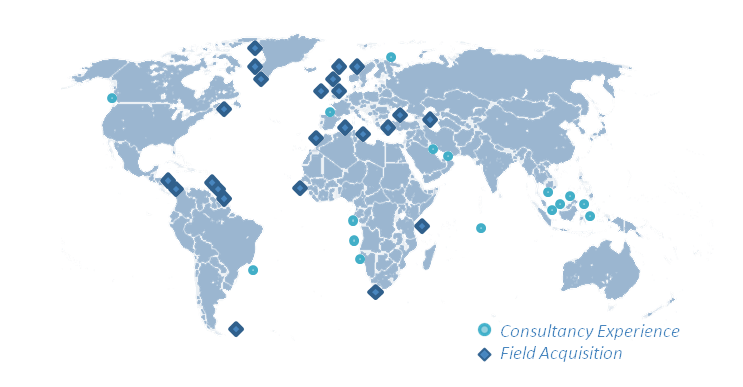 Our global experience provides unrivalled knowledge of the acquisition and interpretation of environmental data for marine projects. 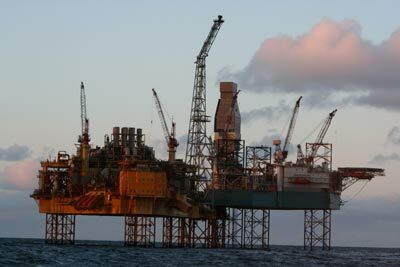 We can offer specialist support and capabilities for consultants, contractors and operators alike, for industries including Oil and Gas, government agencies, utilities companies, engineering firms and other marine developers. Environmental surveys are typically required for Oil and Gas exploration and development, dredging disposal, fish farm and aggregate extraction consent, baseline EIAs, construction for outfalls, wind farms and power stations. The majority of surveys are based upon a benthic sampling regime using grabs, corers, video, photography and occasionally dredges. Sampling equipment and techniques can be adapted to the sediment conditions experienced. Multiple replicates are recovered and processed for biological macro-invertebrates, with additional material sub-sampled for physico-chemical determination. All recovered samples are quality controlled offshore, with macro-invertebrates processed over 500 or 1000μm aperture sieve sizes. All biology and chemical samples are fixed and stored appropriately in the containers and conditions commensurate for future analysis. On completion of field acquisition, all materials are processed at specialist laboratories. Data for individual parameters are then analysed spatially and/or temporally at BSL using statistical techniques to identify and assess major trends. Univariate and multivariate analysis are also undertaken with species hierarchical clustering and scaling integrated with environmental factors to describe community trends and variances. These studies are typically undertaken for the Oil and Gas industry around proposed drilling or development locations, or in regional areas for governmental departments. 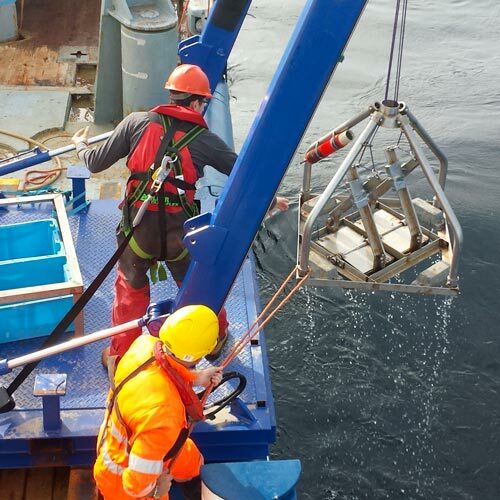 In addition to some broad-scale acousticdata acquisition, environmental sampling is typically undertaken using specialised deep-water equipment, including large-area seabed samplers (i.e. 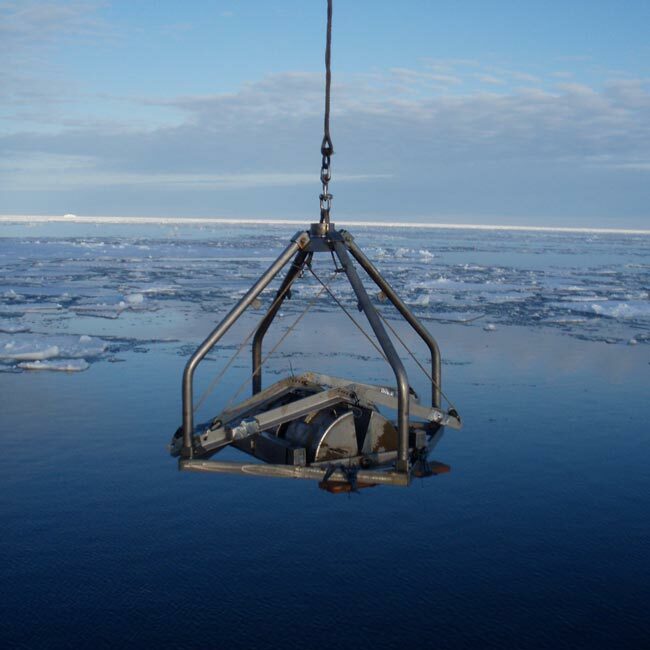 box corer or BSL double grab) and deep-water camera systems (MOD4 and Seabug). Samples are processed offshore following similar protocols to near-shore projects, with the exception of using a sieve mesh size of 500µm or smaller for macro-invertebrates processing; this is due to the smaller sizes of some deep-water organisms. 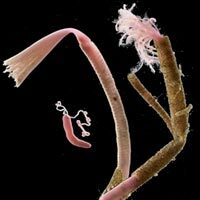 A high level of taxonomic expertise in the identification of deep-water macro-invertebrates is required due to the high proportion of undescribed species and the use of additional DNA techniques can be advantageous for clarity. Particular attention is paid to the avoidance of low level contamination of the sample from the sampling equipment or survey vessel themselves. The physico-chemical data are normally analysed for several parameters, but particularly heavy metals and hydrocarbons to very low detection limits using a consistent historical specification employed for the Oil and Gas industry, used over several decades to ensure continuity. 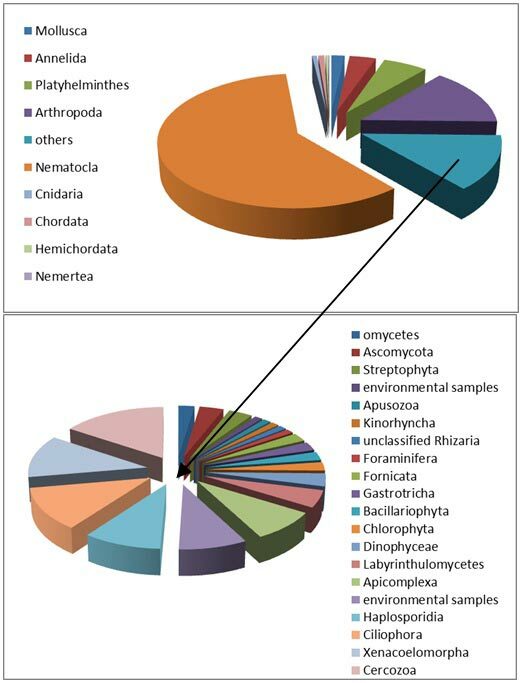 Both the macro-invertebrates and physico-chemical results are combined and analysed to provide a suitable environmental baseline and habitat map. 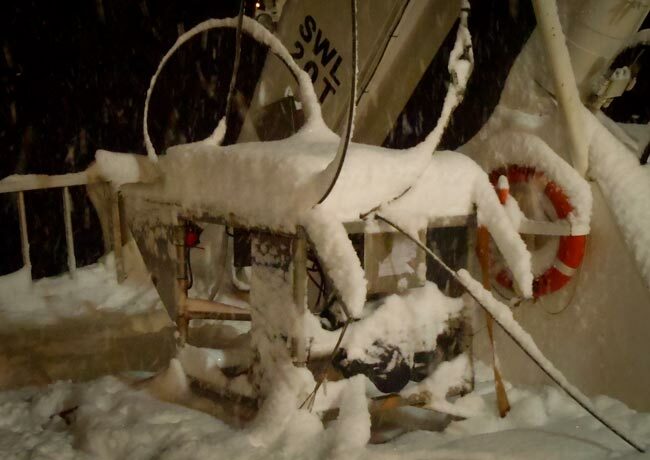 Benthic Solutions has demonstrated capabilities in providing low-cost solutions for operating in challenging environments. We are keen to offer our services for atypical projects, and have established a solid reputation in the innovation and development of specialist sampling tools and protocols. 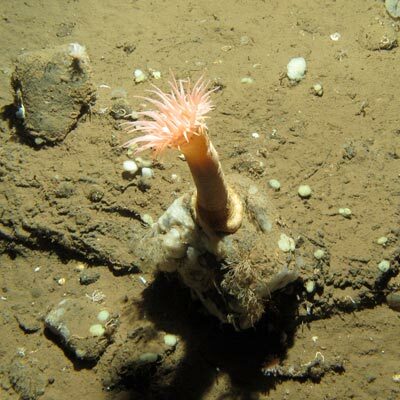 These include specialist camera systems, ROV-operated sampling tools, and pioneering survey techniques, such as the use of DNA genomics, drilling-related seabed monitoring and noise impacts. 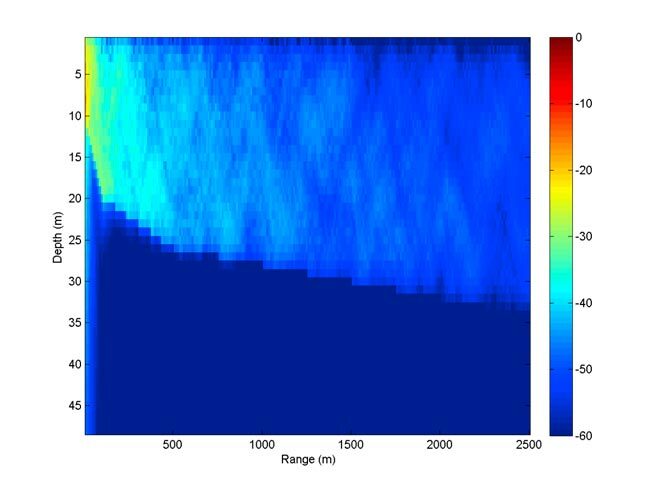 Re-interpretation of acoustically acquired data (side scan sonar, bathymetry (swath if available, or 3D seismic surface return), acoustic ground discrimination, sub-bottom profiler) for ground truthing site selection. 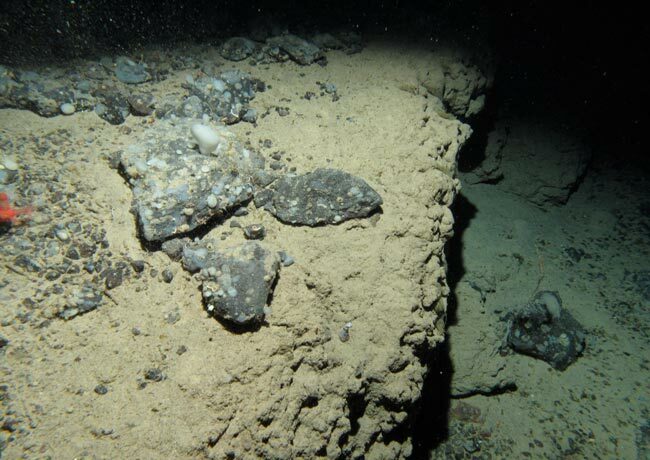 Ground truthing of selected sites using video and stills photography, together with some seabed sampling. Provision of an environmental habitat report, highlighting the potential for the presence of target habitats and mitigation methods if appropriate. 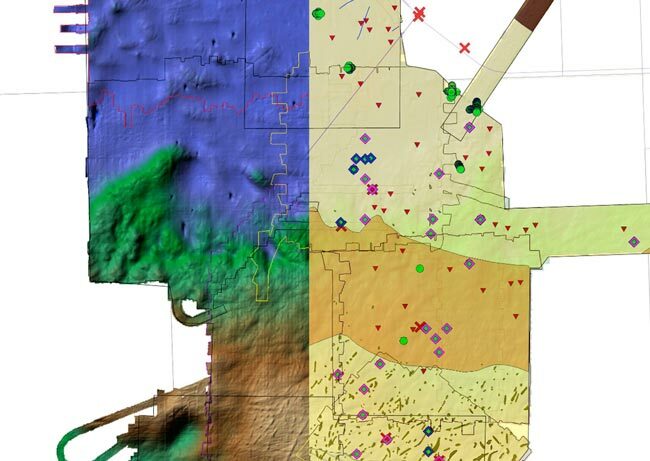 BSL has developed an innovative strategy to provide highly accurate and detailed information about the impacts of drilling related discharges into the environment during exploration drilling. 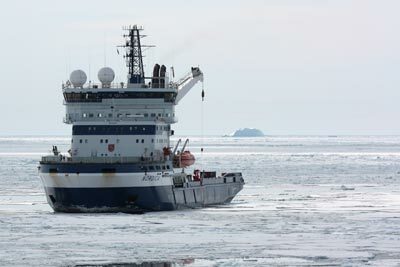 As this can be integrated into the operator’s own standard offshore operations without the need for additional ship-time or a dedicated survey vessel, this can be an extremely cost-effective way for operators to maintain a high standard of environmental monitoring during drilling whilst also meeting legislative obligations. This is a modular strategy and can be adapted to meet the different challenges required for each project. 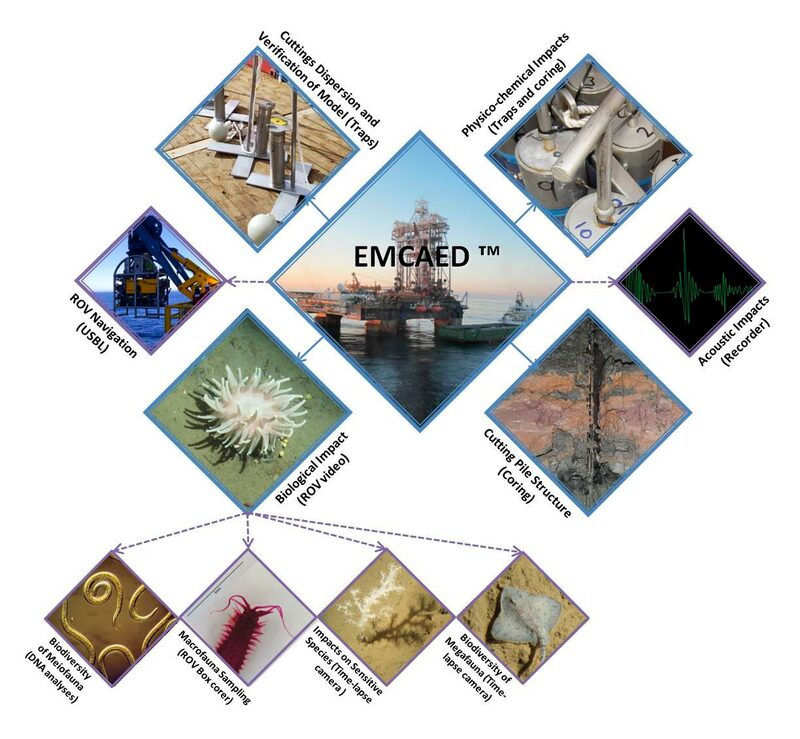 An EMCAED™ survey is a field acquisition strategy composed of four major modules and options for two others. Blue borders are the primary protocols in a standard EMCAED™ programme; the purple borders represent the available options for a range of additional datasets. 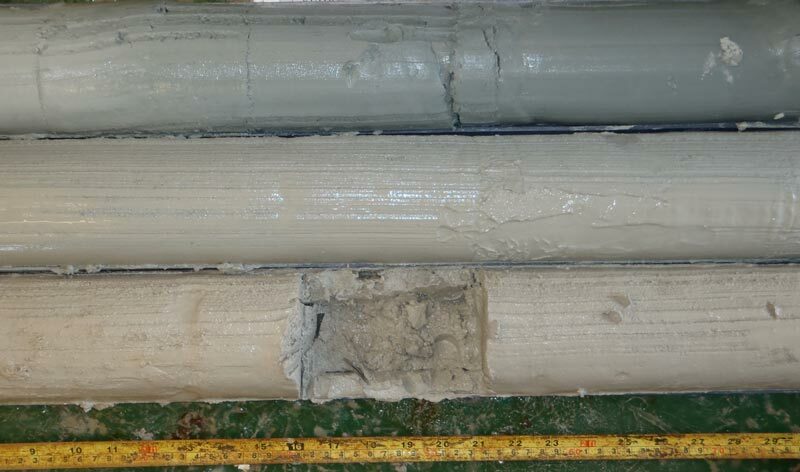 Benthic Solutions carries out geochemical exploration surveys using a number of techniques and multi-disciplinary packages suitable for the detection of both macro and micro-seeps features. 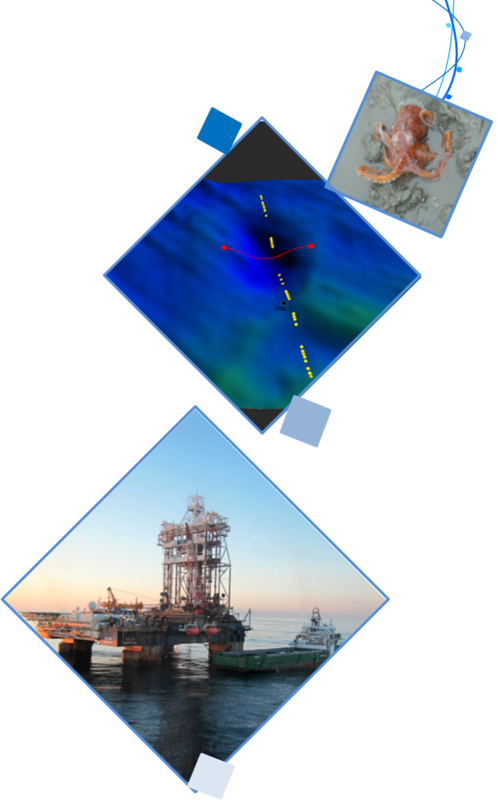 As all petroleum accumulations generally show some leakage, seepage surveys (macro and micro) are a valid exploration tool for the identification of active thermogenic hydrocarbon systems. Effective use of seepage results in exploration requires a sound conceptualisation of the leakage process, including its rate and physico-chemical manifestation, and knowledge of the limitations of the detection methods. Screening surveys for headspace gas (including occluded and acid adsorbed), solvent extraction of liquid phase hydrocarbons and UCM and saturate concentrations by GC-FID. With experience of working on a broad range of projects in varying environs, BSL is able to provide analytical services both inhouse and through a network of specialist laboratories. Most of the analytical techniques engaged are covered by an independent accreditation or quality assurance scheme, such as UKAS (chemistry) or NMBAQC (PSA and macro-invertebrates). Most surveys typically require the use of an analytical laboratory; however the type and specifications of the requisite analyses will vary between industries. All datasets are subject to quality control prior to interpretation and presentation in their respective reports, utilising our extensive knowledge of the environment and its physico-chemical parameters. BSL’s comprehensive internal database is often used to compare project data with wider area datasets from around the world. Benthic Solutions has an extensive history of undertaking Oil and Gas industry projects, and has developed or refined a number of widely-used analysis and interpretative techniques. Projects include environmental baseline surveys for LNG plants, offshore installations and pipeline routes, along with EMCAED™ and decommissioning surveys. BSL employs a standardised analytical approach throughout this industry, which has been established for over 20 years worldwide, providing high levels of analytical continuity between contemporary and historical datasets. 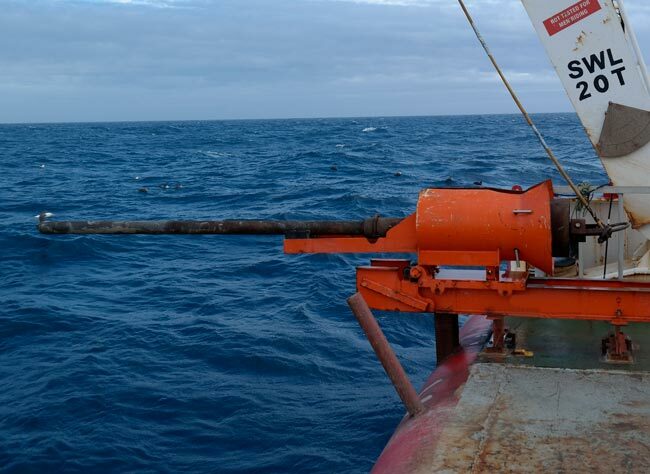 Benthic Solutions has undertaken environmental data acquisition for a wide range of marine projects relating to the non-Oil and Gas industries. These include inshore developments, aggregate extraction, maintenance dredging, utilities, port and harbours and renewables. Whilst international standards tend to have a generally uniform analytical approach, most individual projects have specific requirements based on local legislation or the nature of the project. Optional water analysis for nutrients, metals, organics and chlorophyll. 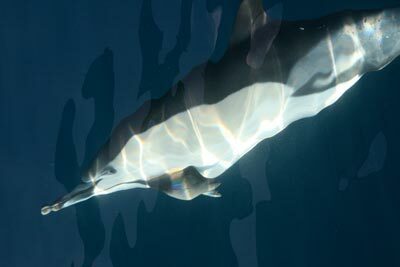 Anthropogenic noise in the marine environment has gained an increasing focus in recent years. The regulatory requirements and licencing constraints require that developers take full account of the noise that their activities generate and take every opportunity to reduce the impact. Benthic Solutions, in partnership with Subacoustech Environmental Limited, has the capability to undertake comprehensive underwater noise assessments to help operators fully understand their underwater noise footprint and design cost effective mitigation solutions. Services range from impact assessments of particular projects or operations with respect to marine life or human divers for licencing purposes to fleet characterisation and benchmarking as part of pro-active programme of continuous improvement. Desktop modelling studies – using our comprehensive database of anthropogenic noise measurements we provide confidence that our modelling results are more than just theoretical. Underwater noise measurements – we understand that good quality real world measurements are the key to scientific credibility. 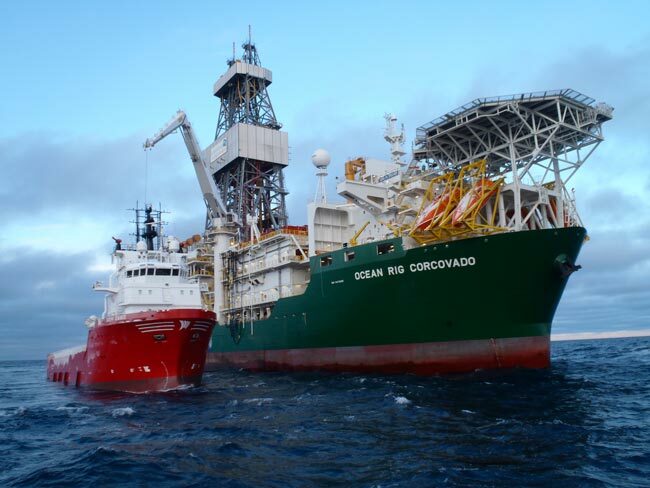 Using high quality instrumentation and proven techniques, we have first-hand experience of executing measurement campaigns for every marine development activity. Data analysis and presentation – the data we produce is only useful to our clients if it is interpreted and presented in a way that is relevant to the end user. 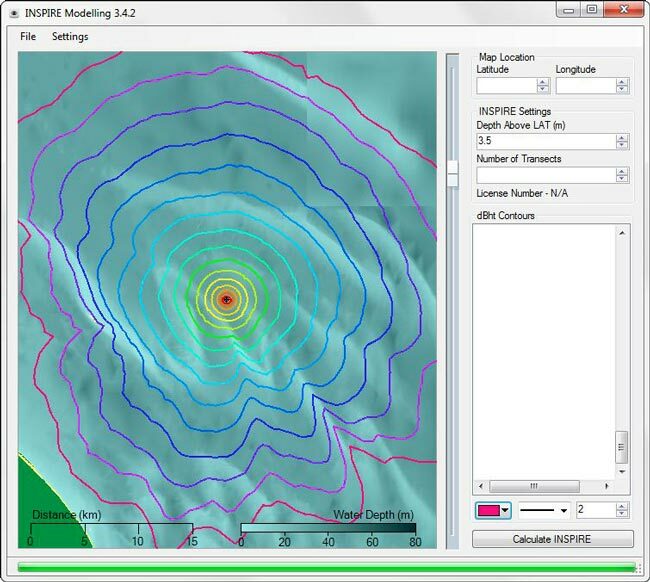 For example, by using contour maps to present ranges of impact from a piling event, dredger or blasting operation ensures that the outputs are relevant and easy to understand. Consultancy and design – we will work with you to design a cost effective strategy that meets your regulatory obligations and operational objectives. Environmental disaster response and recovery planning. Our combination of specialist skills enable us to combine an adaptive ecosystem-based network approach with molecular assessment techniques to inform and optimise ecological management decisions, ensuring intended outcomes for maintaining biodiversity and population connectivity within the scope and framework of our client’s projects. One example of this is by using DNA meta-barcoding within our EMCAED™ programme where multiple meiofaunal samples are used to identify the distribution of species richness following a drilling related impact. In this instance, datasets were acquired at no additional cost to the survey. 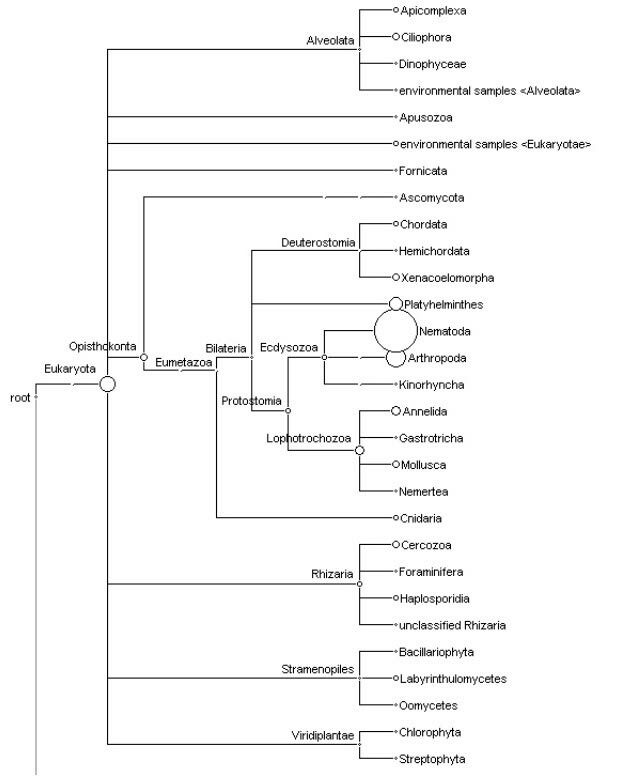 On completion of the taxonomy, macrofaunal datasets are enumerated and processed using standard univariate and multivariate techniques. BSL utilises PRIMER statistical software to assess community parameters, and to produce relationship figures using standard dendrograms and multi-dimensional scaling. All macrofaunal data is statistically correlated with physico-chemical parameters to identify distribution trends and signature impacts, when the data is available or required. Benthic Solutions is a participant of the NMBAQC scheme to enable quality assurance of our in-house particle size analysis, carried out using our Malvern Mastersizer 2000 laser diffraction particle size analyser. Combined with our sample ovens and nested British Standard sieving capability, the laser is used to provide detailed particle size distributions on both wet and dry samples, with particle sizes ranging from 1μm to >31.5mm. Processed datasets are combined and presented using standard statistical parameters including mean, median, standard deviations, skewness, kurtosis, sorting coefficient and description using both the Wentworth and Folk classifications. Benthic Solutions has a broad range of sampling equipment and skills that allow us to provide cost-effective solutions even if the project has significant limiting factors; this could include remote location, poor vessel availability, extreme water depths, poor water clarity, limited access to the site or limited operator budget. Fisheries assessments are usually required for offshore renewables developments, in order to assess the impact of the development on the natural and commercially targeted local fish and shellfish populations. 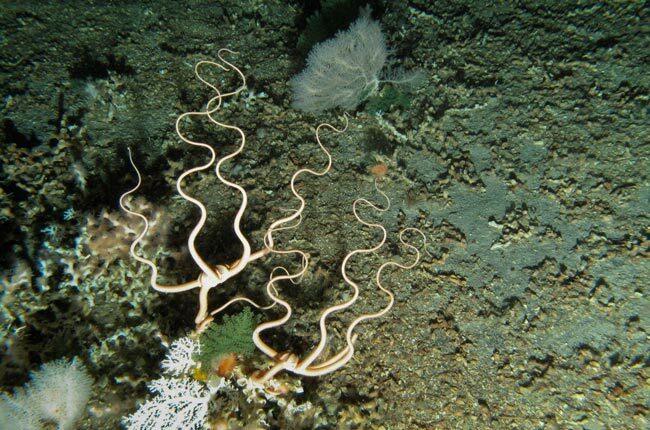 BSL have experience of using numerous commercial and scientific fishing gears to obtain samples, and are familiar with fisheries maturity indexes used by Cefas, ICES and Marine Scotland Sciences. 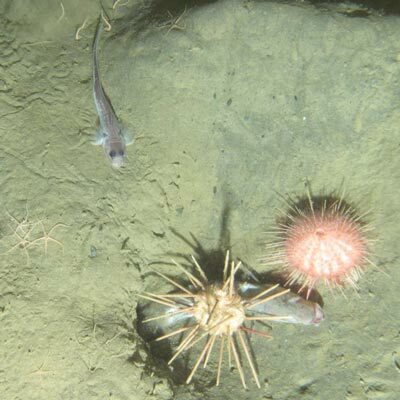 Fisheries surveys also often encompass an epifaunal survey, which can utilise either a 2-metre scientific beam trawl, or an epifaunal dredge; these sampling gears can also provide data relating to demersal juvenile fish, due to the fine mesh sizes used. 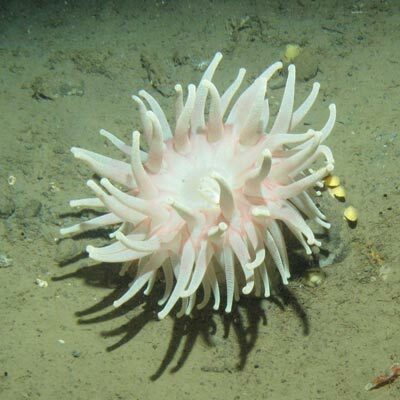 BSL scientists have extensive experience of conducting desktop assessments, commercial and natural fish population and spawning surveys for the marine environment in UK waters. We maintain excellent relationships with a number of commercial fisheries organisations and vessels all over the UK, enabling us to quickly source an appropriate vessel at a highly competitive price, or to gather information regarding stakeholders and fishing practises in the area of your project. Our additional capabilities in benthic survey (sediment sampling, subsea camera systems etc.) 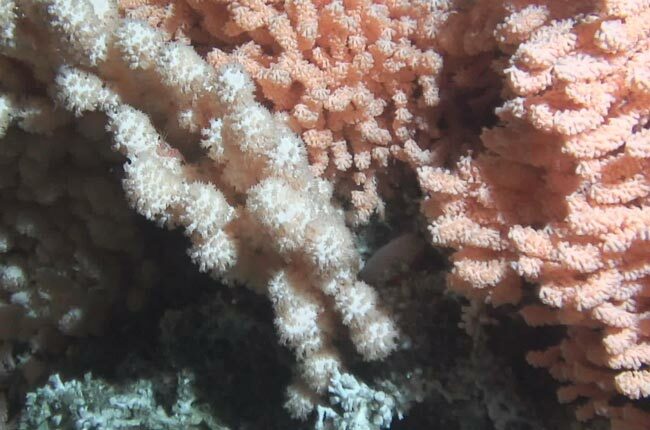 can add an extra dimension to your fisheries survey, providing comprehensive results relating to the local habitat, seabed condition and species area usage (e.g. 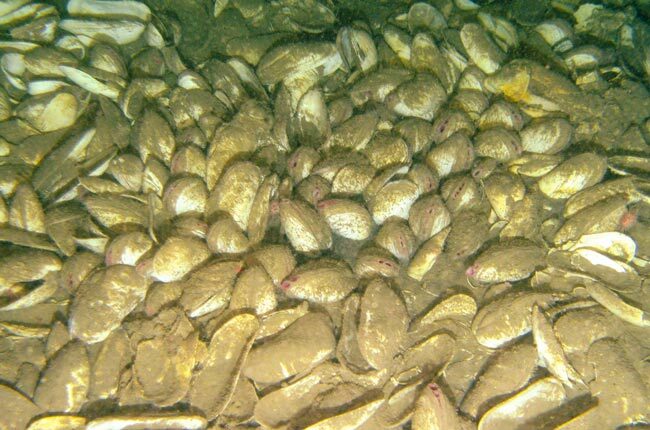 spawning, nursery area, feeding etc.). 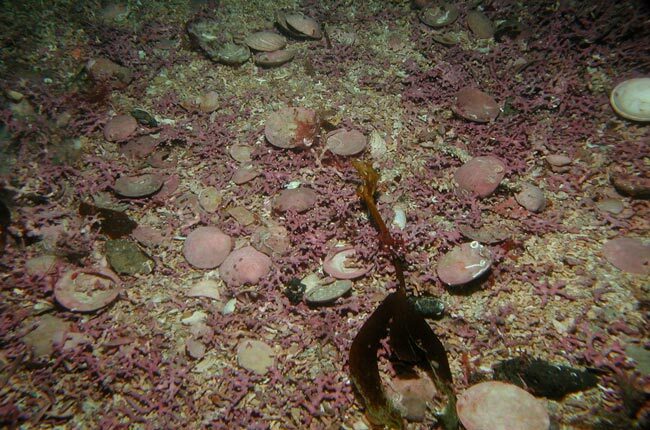 We are in a unique position, allowing us to cost-effectively provide both benthic and fisheries sampling as a package, potentially reducing your vessel costs and providing you with directly comparable results from both survey aspects.